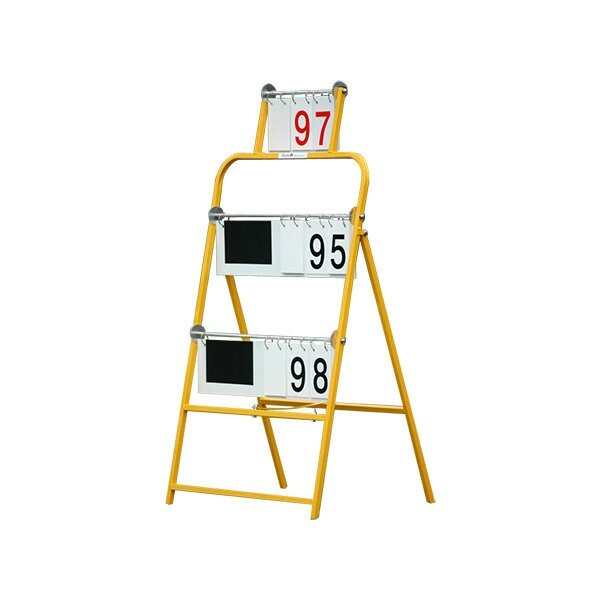 Highly visibile scoreboard that allows all bowlers to be aware of their aggregate team scores. Powder coated construction and maintenance free. Lightweight structure, easily handled and moved.